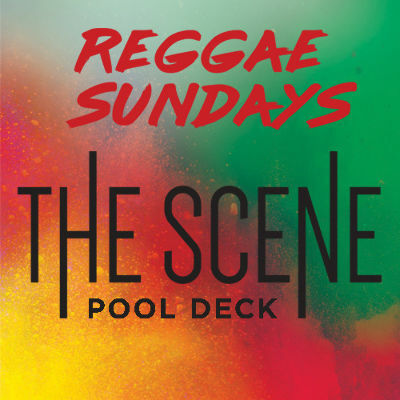 Let the tropical vibe soothe your soul at Reggae Sundays on the Scene Pool Deck at Planet Hollywood. 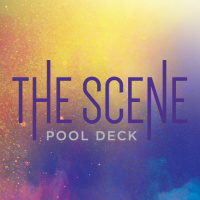 Party on island time with Free Entry, drink specials & LIVE Reggae & Caribbean bands along with DJs. It’s good vibes!